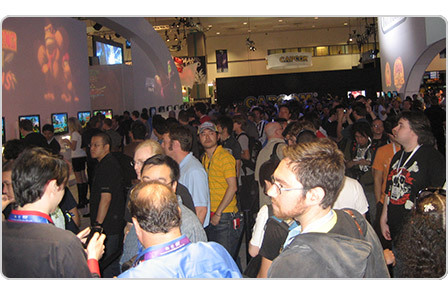 LOS ANGELES, 15 June, 2010 – Nintendo is raising the bar – again. Nintendo changed the world of video games with Touch Screen gaming on the Nintendo DS in 2004. Nintendo then pioneered the motion-controlled gaming revolution with the Wii console and the Wii Remote controller back in 2006. Today the company unveils an even more immersive gaming experience: Nintendo 3DS™. At the E3Expo today, Nintendo gave the world the first look at a portable system that lets people view games in 3D, without the need for special glasses. 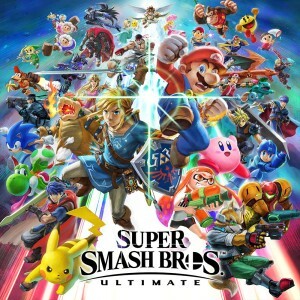 Nintendo also announced a substantial list of upcoming games for Nintendo 3DS, the Wii console and the Nintendo DS family of systems – a lineup that reads like a who’s who of some of the greatest franchises in video game history with a completely new look and feel. “The additional dimension of depth in 3D makes it easier for players to judge distances while giving developers a new tool to create games and experiences that play with both height and depth,” said Nintendo video game designer Shigeru Miyamoto, who pioneered the fully rendered 3D video game world with Super Mario 64. 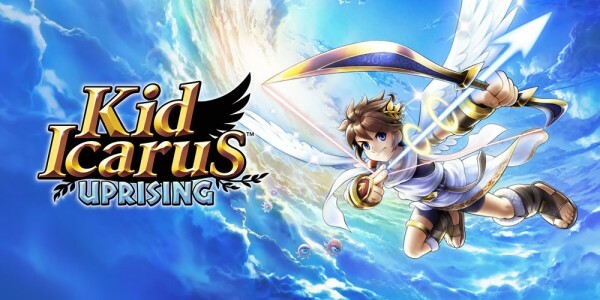 Kid Icarus: Uprising, the long-awaited franchise follow-up to the NES classic. 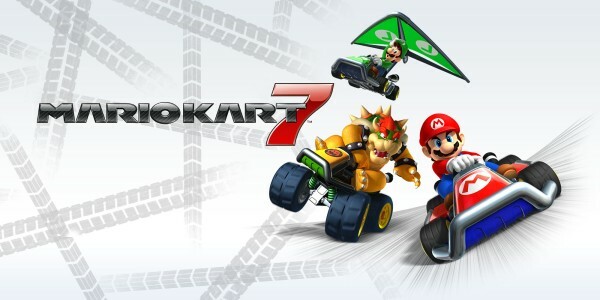 Mario Kart, which shows off the potential of driving and tossing bananas in 3D. Nintendogs + cats, a new version of the best-selling nintendogs franchise that lets players interact even more with their virtual puppies – and kittens! PilotWings Resort, a flying simulation that lets players soar above Wuhu Island. 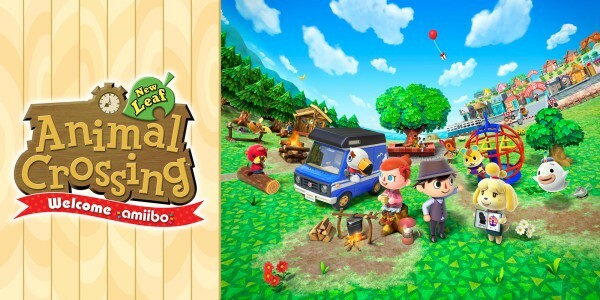 Animal Crossing, a new instalment of the charming community-building franchise. StarFox 64 3D, a game that demonstrates the true distance and depth of outer space using Nintendo’s well-known franchise. Steel Diver, a new submarine-navigation game from Nintendo. Paper Mario, which brings paper-based 2D environments to life. A sampling of other Nintendo 3DS games already in planning includes SUPER STREET FIGHTER IV 3D Edition (name not final) from Capcom; Madden NFL and FIFA Soccer games from Electronic Arts; CODENAME: Chocobo Racing 3D and a FINAL FANTASY franchise game and from Square Enix; a NINJA GAIDEN (name not final) game from Tecmo Koei Games; Saint’s Row: Drive By from THQ; Assassin’s Creed Lost Legacy, Tom Clancy’s Ghost Recon and Tom Clancy’s Splinter Cell Chaos Theory from Ubisoft; and a Batman game from Warner Bros. Additional games are in development by Atlus, AQ Interactive, Disney Interactive Studios, Harmonix, Hudson Soft, Majesco, Marvelous Entertainment, Rocket, SEGA, Takara Tommy and Take-Two Interactive. 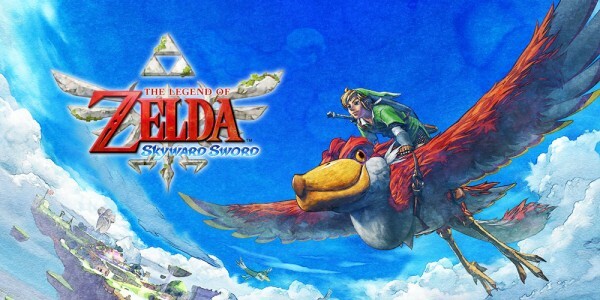 The Legend of Zelda: Skyward Sword: The game marks a turning point for the franchise, as the introduction of full motion controls enabled by the Wii MotionPlus accessory synchronises player movements with Link’s actions while offering the most intuitive play control of any Legend of Zelda game to date. 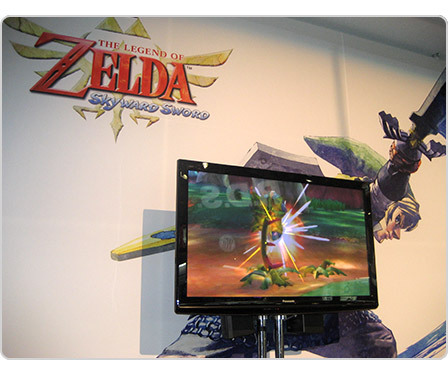 The game is scheduled to launch in 2011. 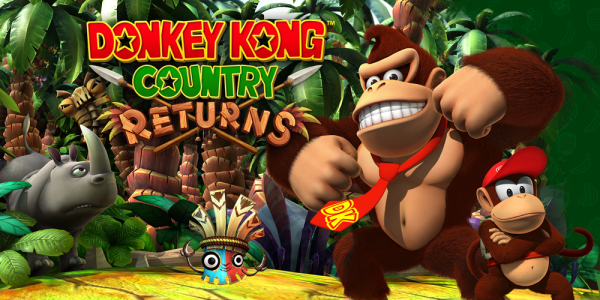 Donkey Kong Country Returns: The classic franchise makes a return with new levels and updated graphics, but with the same sense of fun and excitement of the original. For the first time in the series, two people can play through the entire game cooperatively. The game is scheduled to launch this holiday season. Kirby’s Epic Yarn: Kirby’s entire immersive world is created from different fabrics and textiles. Kirby himself is made from yarn, which gives him the versatility to take the shape of a car, submarine, parachute or UFO. Wii Party™: A party game that brings the fun off the screen and into the living room. Players must perform tasks in the real world to achieve success in the game. The game is scheduled to launch Q4 2010. Mario Sports Mix: A collection of four amazing sports – Mario style. Players can compete with their favourite Mushroom Kingdom characters in basketball, volleyball, hockey and dodgeball. The game is scheduled to launch in 2011. PokéPark Wii: Pikachu’s Adventure: The first Pokémon adventure game on the Wii console puts Pikachu at the centre of a fun, expansive area filled with adventure, Attractions and Pokémon. Players take on the role of Pikachu and interact with Pokémon and compete in Skill Games and Attractions, such as races, battles and other challenges, to save the PokéPark from disaster. The game is scheduled to launch July 9th. Samurai Warriors 3: Players can choose from more than 35 playable samurai characters, many based on actual figures from Japanese history. Each samurai has different skills and weapons, and each one offers a different perspective on the overall story of the unification of Japan. GoldenEye 007 from Activision: The original revolutionised first-person shooters, and this Wii-exclusive sequel features four-player split-screen competition or up to eight players competing online. It’s the signature GoldenEye experience for a new era, and is scheduled to launch this fall. Disney Epic Mickey from Disney Interactive Studios: In this Wii-exclusive, players take Mickey Mouse on an epic journey of creativity and discovery. In Wasteland, an alternate world with lands inspired by Disney’s animated films and theme parks, players use paint and paint thinner to change the world and affect the outcome of the game. The game is scheduled to launch this holiday season. NBA JAM from Electronic Arts: In this revival of the classic franchise with vintage game play, the Wii-exclusive sequel includes new features that bring outrageous moves and over-the-top hoops action to new levels. The game is scheduled to launch this October. Just Dance 2 from Ubisoft: The second instalment of the popular franchise features hot dance moves choreographed by experts in every style of music. Up to eight players can compete or, for the first time, two players can dance side by side as a duo. It’s a nonstop dance party only available on Wii this fall. Sonic Colours from SEGA: In Sonic’s latest adventures, he blasts through obstacles like never before as he uses coloured power-ups to boost his abilities and speed through stages. The game is scheduled to launch this holiday season. New Carnival Games from 2K Play: This sequel to the multimillion-selling original features more than 30 new games and 300 new prizes, plus multiplayer action for every game. Only available on Wii this September. Pokémon Ranger: Guardian Signs: The third instalment in the action-packed Pokémon Ranger series lets players take on the role of a Pokémon Ranger tasked with protecting Pokémon, people and nature. With new Ranger Signs to call powerful Pokémon, including Legendary Pokémon, and the addition of multiplayer missions, players investigate the nefarious actions of the Pokémon Pinchers, who have been disrupting the peace by chasing and catching Pokémon. The game is scheduled to launch this November. Golden Sun: Dark Dawn: A classic role-playing game branches out with a new look, countless adventures and heroic battles. The game picks up 30 years after the first two games in the series left off with amazing graphics and beautifully animated summoning abilities that span both Nintendo DS screens. The game is scheduled to launch Q4 2010. Dragon Quest IX: Sentinels of the Starry Skies: For the first time, this storied franchise is appearing exclusively on the Nintendo DS family of systems. Character customisation, cooperative multiplayer adventuring and an epic story make for a one-of-a-kind experience. The game is scheduled to launch on July 11. Professor Layton and the Unwound Future: This third instalment in the series includes more than 165 puzzles and even more animated sequences and voice acting than the previous game. The game is scheduled to launch in October. Mario vs. Donkey Kong: Miniland Mayhem: Players use the stylus to draw red girders and control items like ladders, pipes, springs and conveyor belts. The goal is to bring the Mini Toys to the door. Using an intuitive tool kit, players can create new level maps and share them with the public. The game is scheduled to launch Q1 2011. Super Scribblenauts from Warner Bros. Interactive Entertainment: The sequel to the smash-hit original includes 120 new levels, the ability to use more than 10,000 adjectives, a hint system and a level editor for players to create their own levels and objectives. The game is scheduled to launch in Q4. Ghost Trick ™: Phantom Detective from Capcom: Players are transported into the spirit world of a murder victim who has lost his memory and returned as a ghost. Players must possess and manipulate objects to solve puzzles and the mystery. The game is scheduled to launch this fall. Rock Band 3 from MTV Games: The franchise makes its first appearance on Nintendo DS with a stylish interface that puts players into the Rock Band universe like never before. Eight play modes challenge players in guitar, bass, drums, keyboards and vocals, and both co-op and competitive multiplayer options are available. The game is scheduled to launch this holiday season. Okamiden from Capcom: Players use a brush to draw bridges into existence, traverse canyons and connect winding paths through space. This sequel to Okami follows the story of an adorable wolf pup that fights off a new threat that has drained vibrant colours from the world. The game is scheduled to launch in 2011. FINAL FANTASY : THE 4 HEROES OF LIGHT from Square Enix: This first original FINAL FANTASY game for the Nintendo DS family of systems uses charming storybook visuals and a fun, intuitive combat system. Players can customise their characters and up to four players can join forces for cooperative play. The game is scheduled to launch on Oct. 8. Sonic Colours from SEGA: The portable version of the game doubles the excitement and action by using both screens as a giant, unified landscape. The game is scheduled to launch this holiday season. 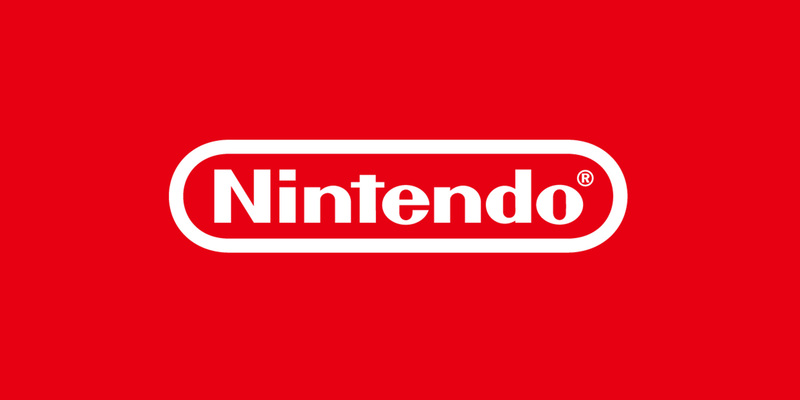 For the duration of the E3Expo, Nintendo will provide fans with exclusive videos and Nintendo content on the Nintendo E3 Network. 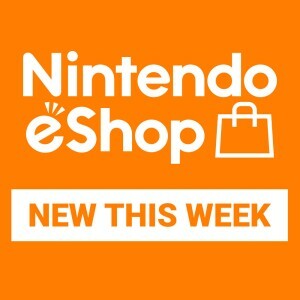 People can visit http://e3.nintendo.com to watch developer interviews, get all the information about new games and see coverage coming directly from the show floor. Remember that Wii and Nintendo DSi feature parental controls that let adults manage the content their children can access. 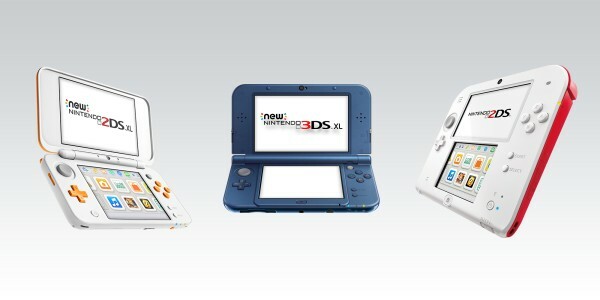 For more information about these and other features, visit http://uk.wii.com or http://www.nintendodsi.co.uk. Note: Release dates mentioned above relate to North America and may not apply for Europe.